Whether you have an allergy to the wheat protein, or have just decided that you feel better without including it in your life, one thing’s for sure: the gluten-free lifestyle has surpassed the level of trend and is here to stay. 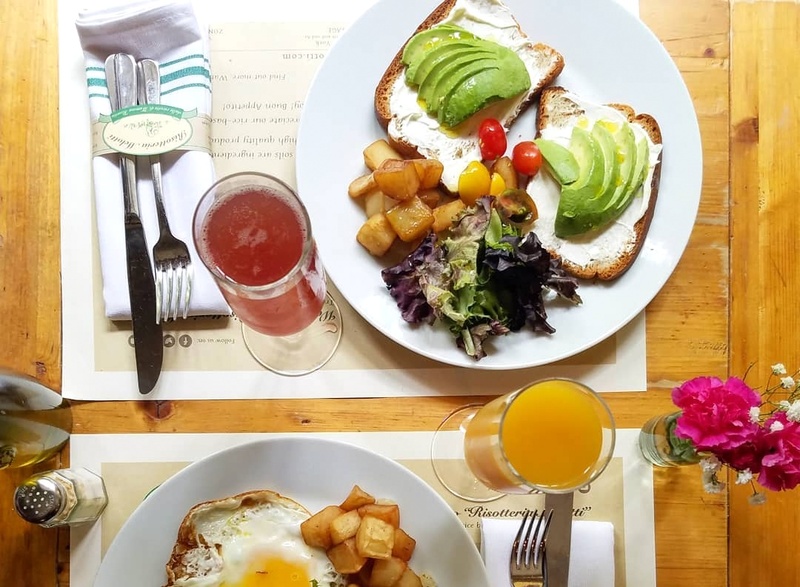 And if you live in and around the NYC area, you’re in luck, because there are a plethora of inventive new GF joints popping up on the regular, as well as a whole host of mainstays to satisfy your cravings for virtually every conceivable culinary delight. The Little Beet’s five locations provide a warming ambiance not usually found in the hustle and bustle of NYC. 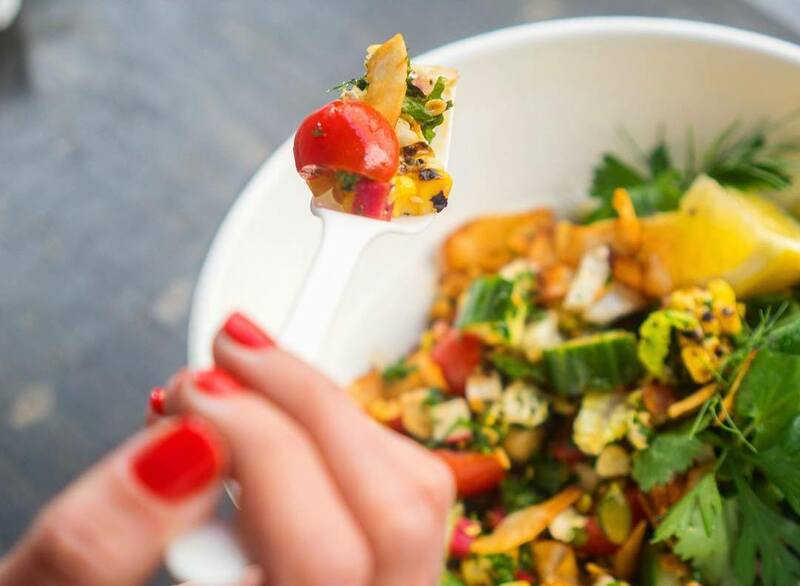 The vegetable-centric menu features healthier and brighter (literally) takes on traditional dishes, but maybe the best part about this place is it’s separate gluten-free menu. 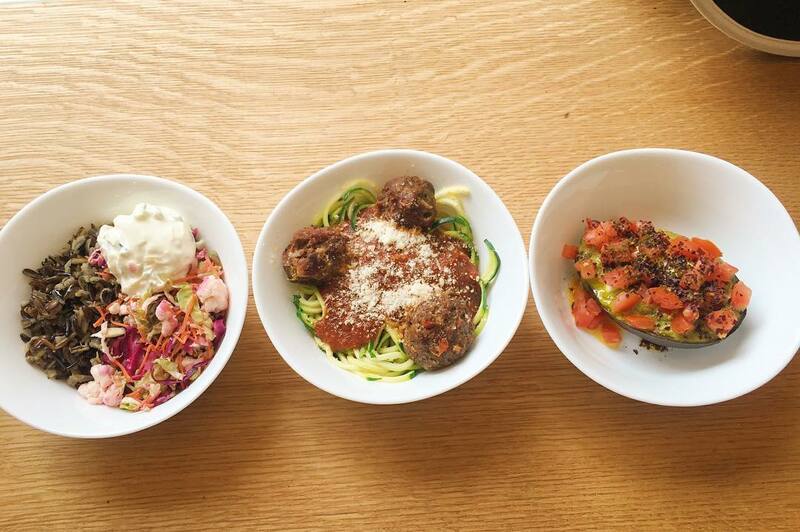 Try out selections like the chef-made Summer Mediterranean Plate or create your own sans gluten bowl. 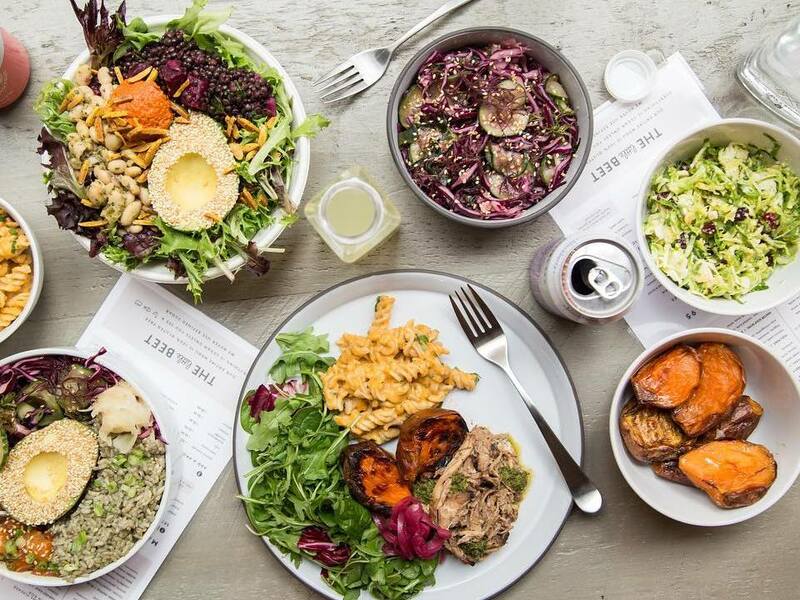 And go ahead and bring your whole crew, The Little Beet also has vegan, vegetarian and dairy-, soy-, and nut-free menus. Think you’ve been sentenced to a life without lasagna and other Italian delights? Senza to the rescue. This completely GF Italian restaurant has your penne, your fettuccine, and all of the pasta dishes you associate with Italy and, before now, gluten. Situated on a buzzy strip of the Village, Senza Gluten’s interiors will make you feel like you’re in a traditional Italian restaurant. So dine in and pretend you’re on holiday in Tuscany, or order take out and recreate the experience in your apartment. Fitt Tip: be sure to hit the ATM prior, as Senza only accepts cash or AMEX. No gluten-free list would be complete without the inclusion of Friedmans, where 99% of the menu can be made without the g-word. 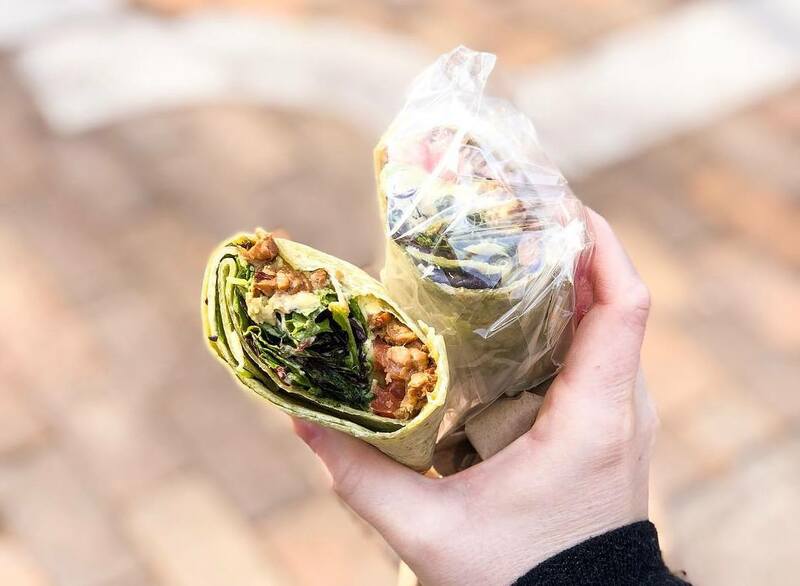 This NYC staple has been satisfying wheat-free appetites since 2009 when their first location opened in Chelsea Market. Now, with four more outposts throughout the city, and a fifth coming soon, you’ll never be far from this comfort food haven. 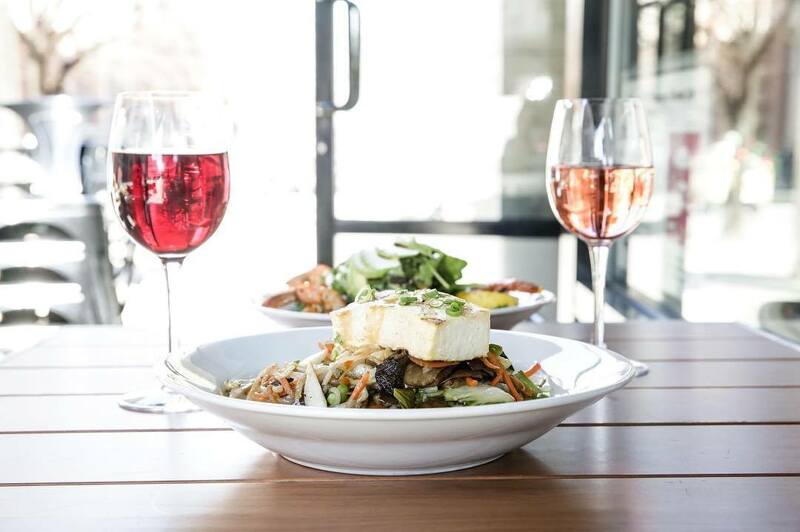 And if Buttermilk Fried Chicken or an array of burgers sounds too decadent to you, rest easy: Friedmans also has an ample selection of salads and lighter fare as well. 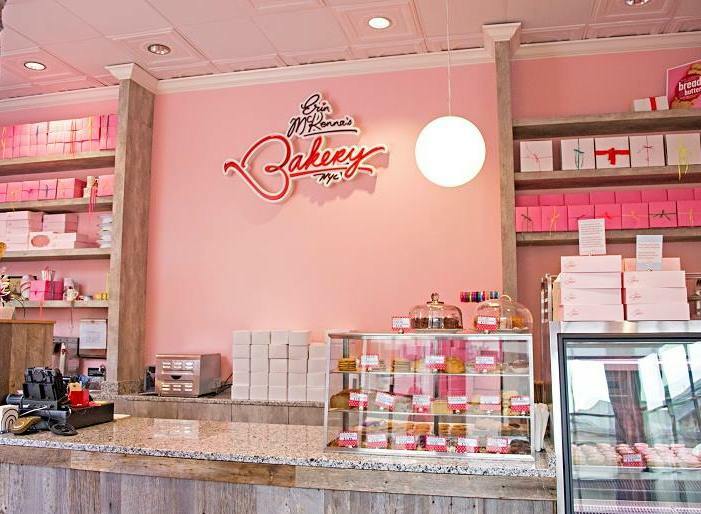 Formerly known as Babycakes, Erin McKenna’s Bakery on Broome St. is the stuff of childhood dreams. 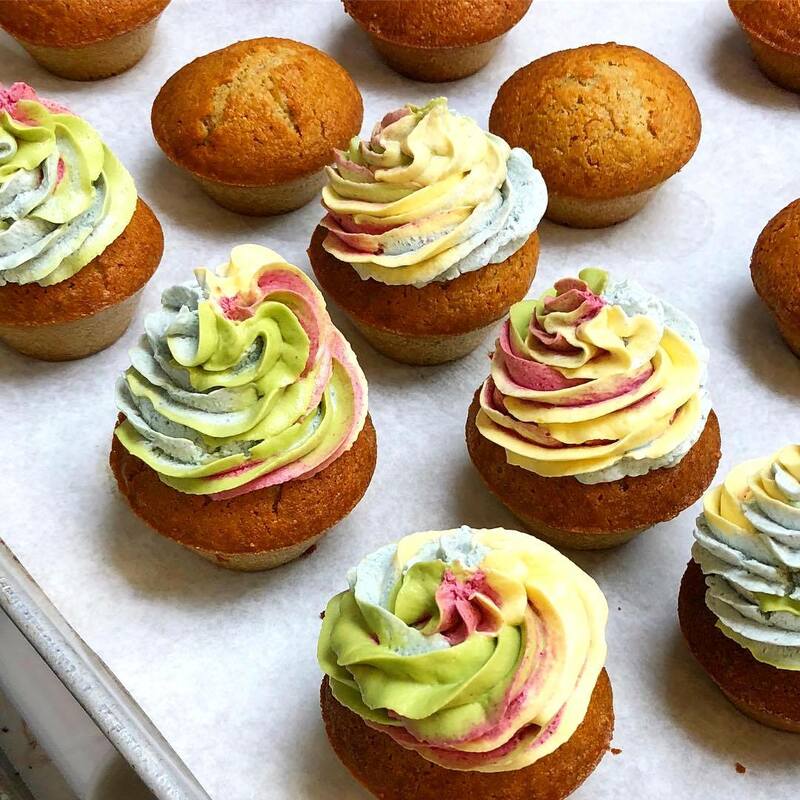 Brightly-hued cupcakes, decadent donuts, brownies, and even vegan soft-serve are all on the menu, baked up fresh daily, and ready to satisfy your sweet tooth sans gluten. Pick up a made-to-order birthday cake, or stop by for a little mid-afternoon sugar buzz. And if you’re traveling and need gluten-free treats on the go, you can check out EMB outposts in LA and Orlando, too. Fitt Tip: EMB now takes delivery orders nationwide! Send a box to your best GF pal for major friend points. Feeling a bit under the weather? Manhattan’s Springbone features a lengthy list of gluten-free bone broths alongside hearty and wholesome staples. This comfy, earthy space features two communal tables for an informal dine-in experience. But you can also get your avocado on gluten-free toast and Chakra broth to go; Washington Square Park is just a block north! Fitt Tip: Springbone has a breakfast all-day deal; three organic eggs with a variety of add-ons that pack a solid protein punch when that mid-afternoon energy slump hits! Hu Kitchen may look like your standard NYC deli (albeit, quite a bit cleaner), but this grab-and-go mecca is anything but typical. Not only is gluten absent from their many offerings, but so, too, are refined sugars, GMOs, preservatives, and all the other nastiness you don’t want anywhere near your breakfast, lunch, dinner, and snacks. They’ve even got paleo-approved entrées and desserts. With hours that mimic traditional delis, you can get your healthy eats both early and late. Got a craving for something sweet? Hu’s even offers their own line of chocolate bars without all the bad stuff. Head to Union Square to try them out yourself. First things first: Noglu is not the gluten-free offshoot of Nobu (the famous NYC sushi mecca), as we originally wondered. 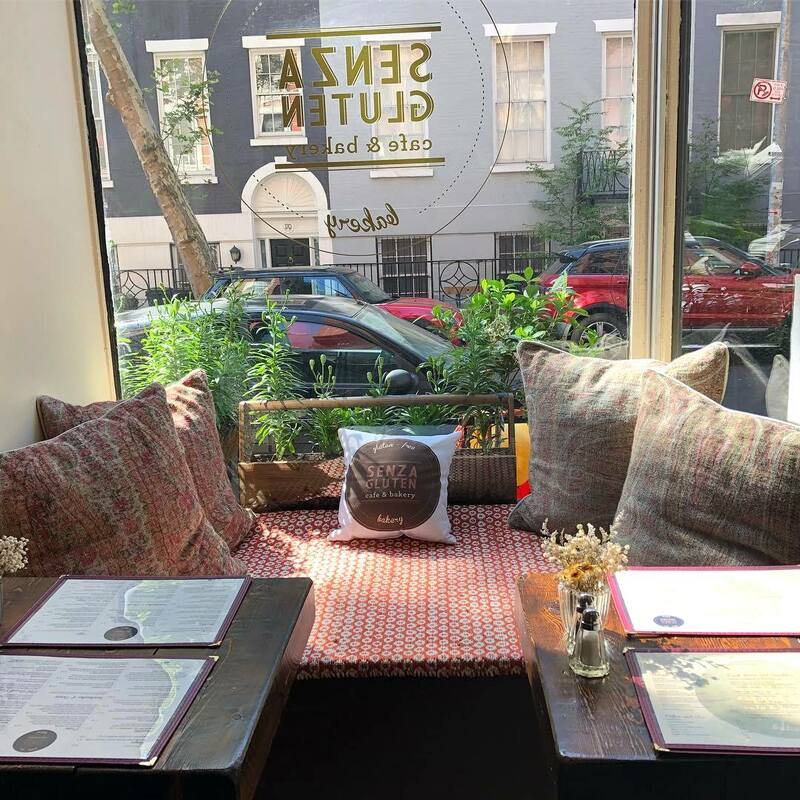 It is, however, a fantastic spot on the Upper East Side to have a light lunch of salad or quiche, so that you can tuck into one of their rich, gluten-free desserts. 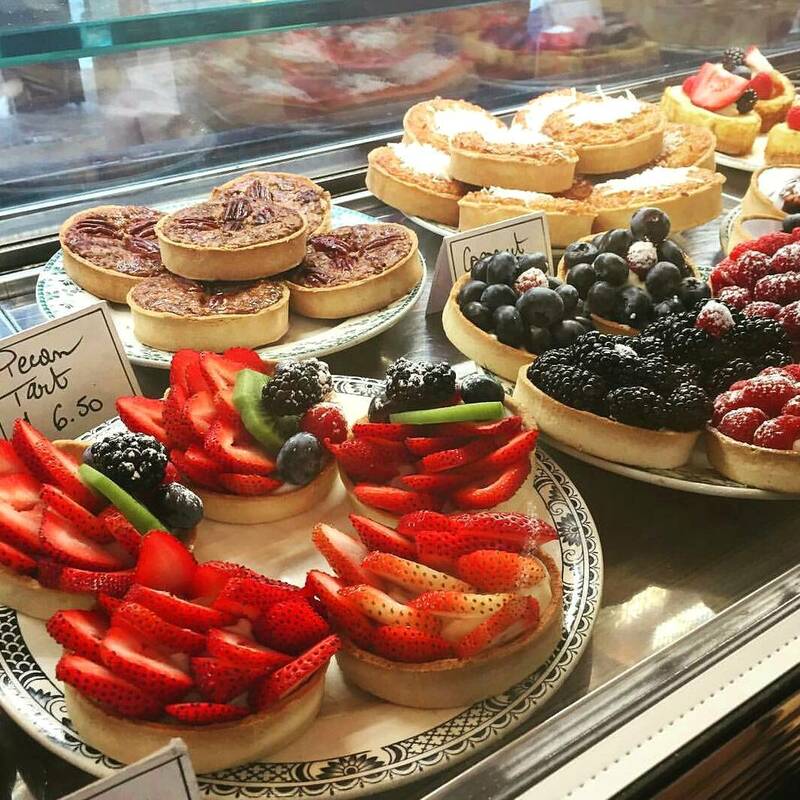 Noglu originated in Paris, and you’ll see that culinary background reflected in the menu: tartlets, cakes, and cookies reign supreme, but they also have a swell selection of sandwiches to choose from. With few indoor seating options, this is a great place to grab and go. 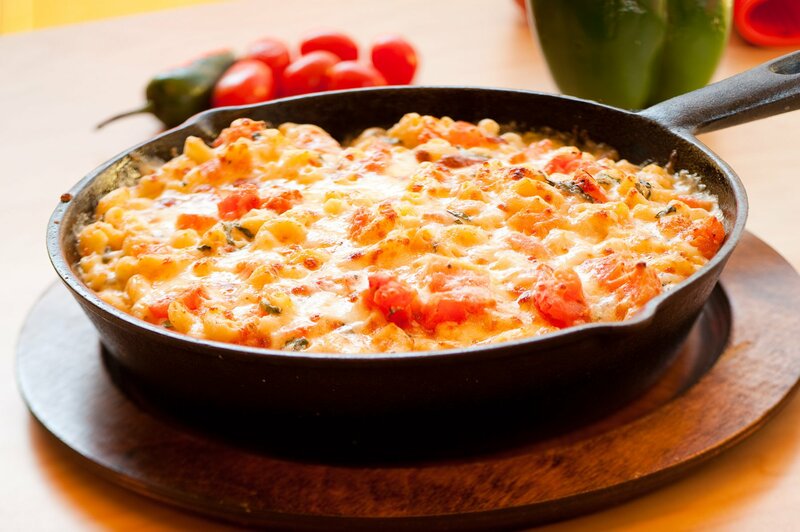 Who doesn’t love mac and cheese? Though S’MAC is not a totally gluten-free establishment, you can have any of their dozen or so mac options made without worry. They’ve got everything from the classic all-American (a blend of cheddar and American cheese) to more exotic options like the Parisienne (a creamy blend of brie, figs, mushrooms, and rosemary). And if you think a mac and cheese establishment must surely be geared towards the younger crew, think again; this East Village joint also has a solid wine & beer list, including GF options. Just because you’re avoiding gluten doesn’t mean you have to forego fancy dinners out. 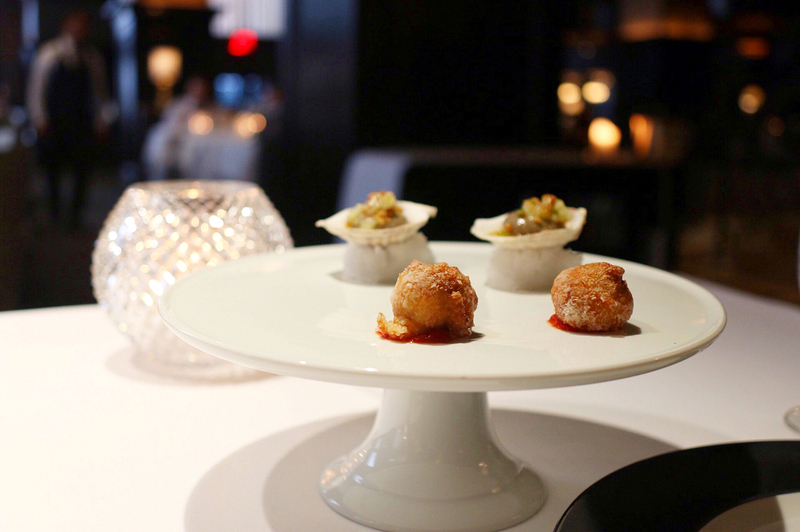 Del Posto, a four-star gem in Chelsea, proudly offers their Il Menu Della Terra — a vegan and completely gluten-free menu. You can also request any of their pasta dishes to be made without gluten. Fitt Tip: definitely score a reservation early; this popular place books up quick! by CHLOE. is On. Fire. 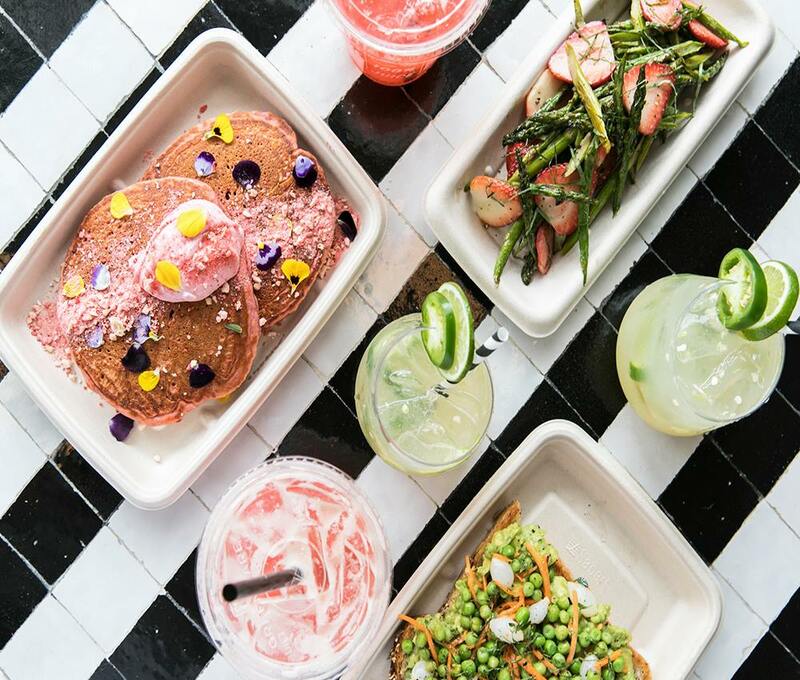 With six NYC locations already rockin’ and another set to open soon, this trendy chain is taking the Manhattan gluten-free scene by storm. While the menu isn’t totally GF, the majority of items are. Interesting dishes like Matcha Kelp Noodles and Green Hummus enliven your taste buds and are perfect when paired with a fresh juice from their well curated menu. And the decor! Bright, cheery, and chic; each location is mega-IG-worthy. Fitt Tip: the Bleecker St. outpost has a Sweetshop attached with plenty of gluten-free cake and cupcake options. Risotteria doesn’t mess around. Every single item on their extensive menu is made without gluten. They offer an astounding 15 varieties of risottos, plenty of antipasti options, burgers, steaks, salads, desserts, and a full wine list. Hailing from Verona, Italy (and with a restaurant in Rome, too), the authenticity of flavors is obvious. The ambiance of the East Village location is warmly reminiscent of the Old Country with their warm brick wall and antique artifacts. And if you want to recreate your meal, you can purchase supplies at the small shop housed within. 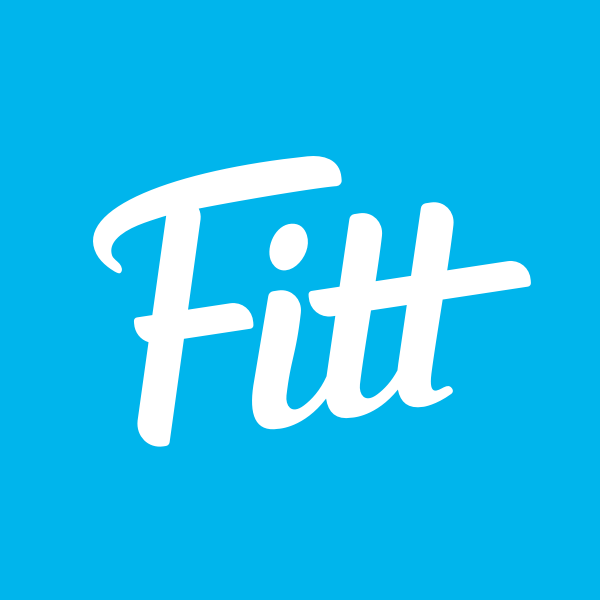 Fitt Tip: this place is tiny, so it’s better to go with a small group. Tacos have long been a staple in the gluten-free diet. And Tacombi’s selection of the crunchy south-of-the-border goodness is next level. You’ll find all of the standards: carnitas, fish, shrimp, barbacoa, black bean, and sweet potato — and they’re all made with only the finest, locally- and ethically-sourced ingredients. Hailing from the Yucatan, Tacombi started their operation out of a VW van, which is now parked in their Nolita location. There are outposts in Flatiron, on Bleeker St., and in the Empire State Building, too, plus a Fort Greene location for Brooklynites. Each spot has a cool, breezy vibe reminiscent of warm summer beach days. 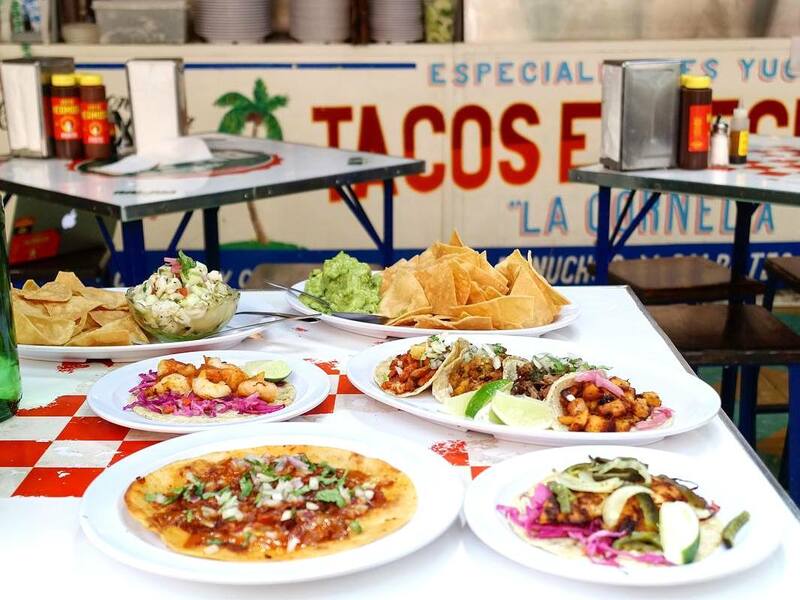 Meet your friends at Tacombi for a chill afternoon brunch of tacos and tequila. Over the past few years, Nomad has firmly established itself as a solid district for inventive and trendy restaurants. Enter: INDAY, a surprisingly well-priced, 100% gluten-free, chic spot for fast dining. With a menu comprised of various inventive protein, grain, and veggie bowls, you can enjoy the traditional flavors of Indian food with a bit of an edge. Dine in or, on nice days, get your meal to go and enjoy it in nearby Madison Square Park. A second location is now open in Midtown East, too. West Siders, you’re in luck. Blossom Du Jour has four locations in your reach: UWS, Columbus Circle, Midtown West, and Chelsea. 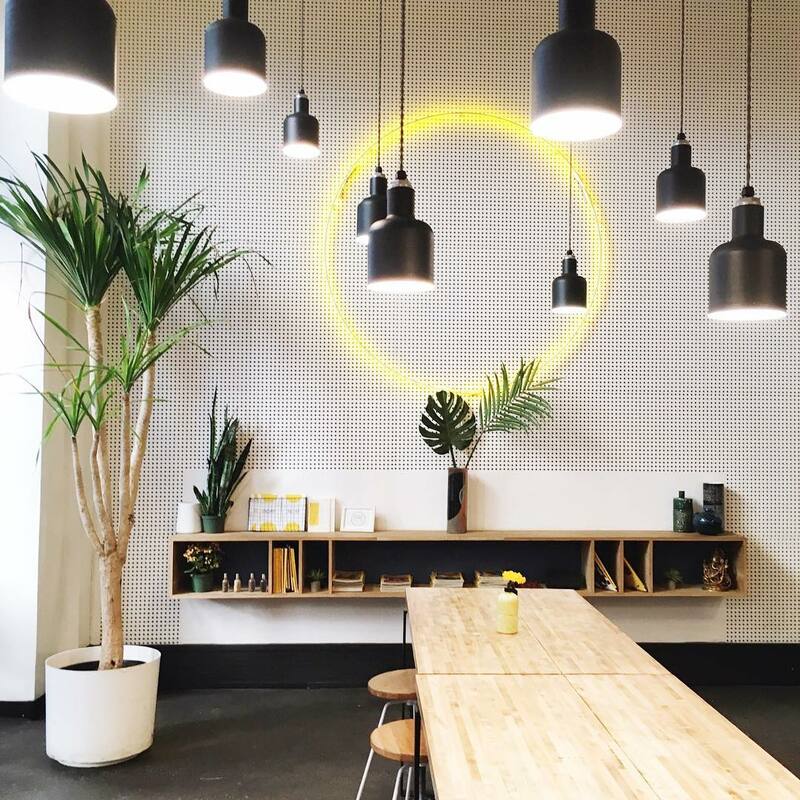 They’re a vegan restaurant first and foremost, but the health food spot caters to the GF crowd, too. Gluten-free options are available for their Quinoa Burger, Sloppy Jack, and breakfast and lunch wraps. Plus, they’ve got hearty GF salads on the menu, too, along with build-your-own bowls that can easily be made sans gluten.